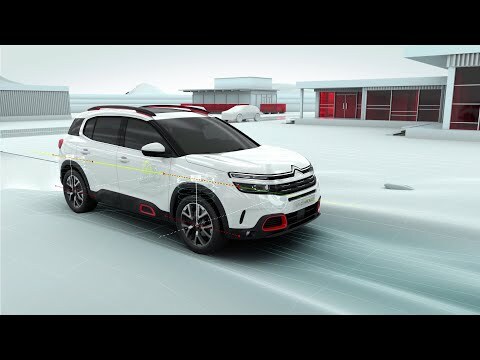 New C5 Aircross SUV is the newest addition to the Citroën range. 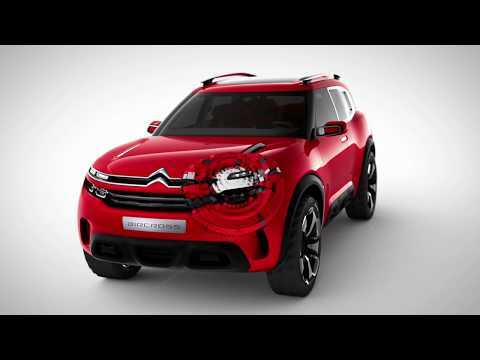 Directly inspired by the Citroën Aircross concept revealed in 2015, new C5 Aircross continues Citroën’s SUV offensive after the successful launch of C3 Aircross SUV in 2017. 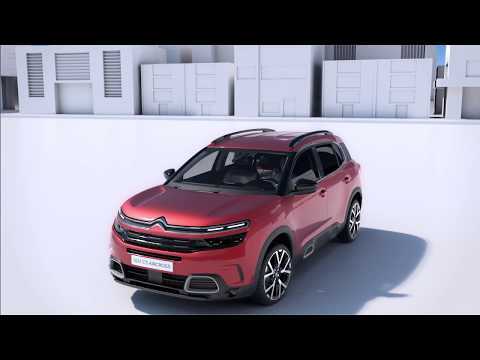 Citroën is attuned to its customers’ expectations: Inspired By You!